Malaysian UX/UI Designer & Consultant: My Best Chess 2011 Game Ever! 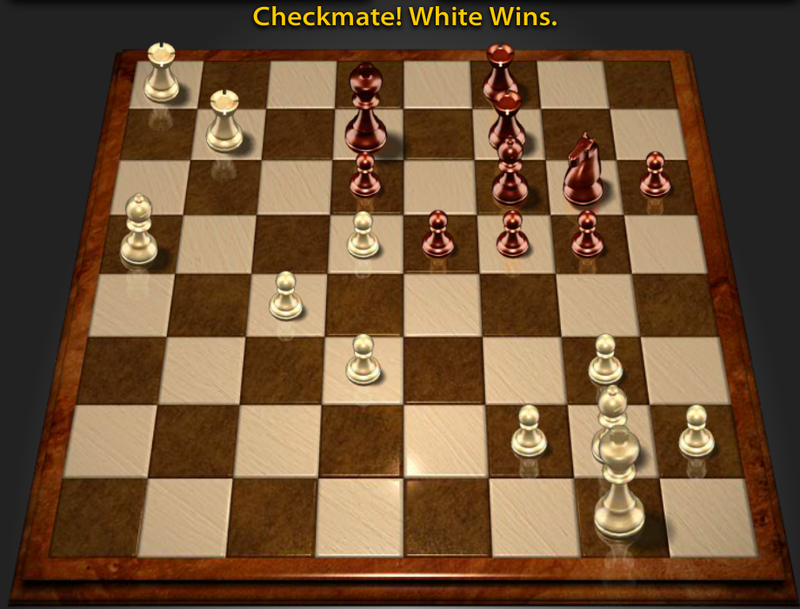 My Best Chess 2011 Game Ever! 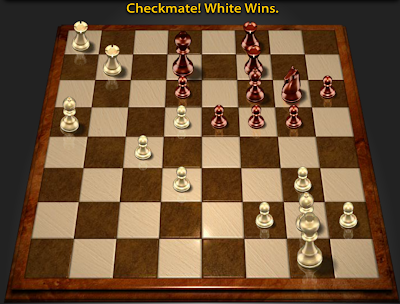 It took me 10:38 to checkmate, white wins! I make a defense on my right king side so that I can attack on the left Queen side.